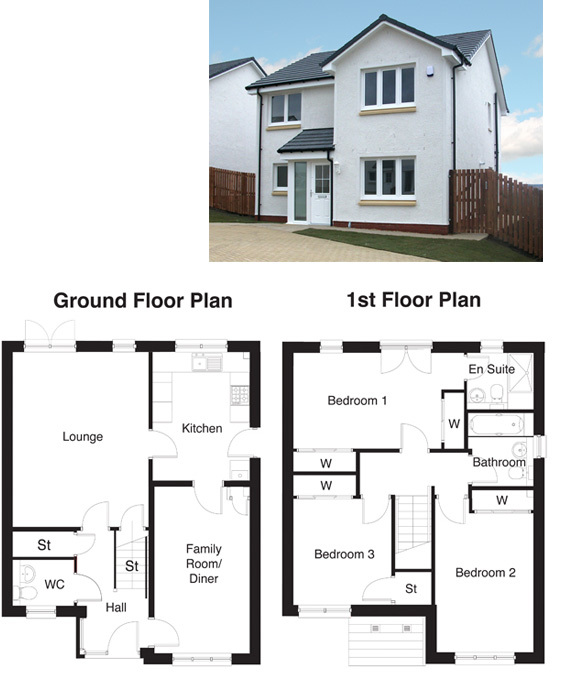 Offering comfort and style, Caldermains is a new homes development in Cleland, North Lanarkshire. 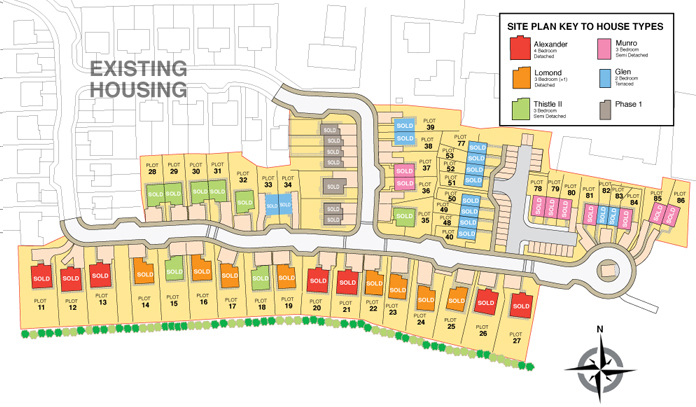 A collection of 2,3 and 4 bedroom new family homes for sale, offering superb lifestyle options. Cleland provides superb lifestyle options for those who appreciate the importance of blending individual needs with a rare sense of community. A village with an industrial mining heritage, Cleland benefits from a local primary and secondary school, a well stocked library and good local shops. 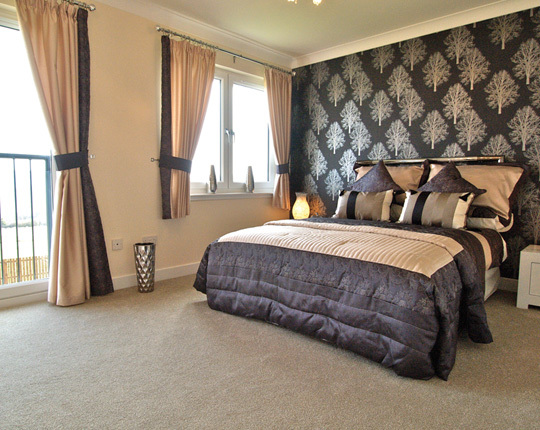 Golfers will appreciate the ever popular Greenhill Country Estate, while more leisurely relaxation can be enjoyed close by at New Lanark Conservation Village and Strathclyde Country Park. Cleland railway station is close by, offering a 30 minute travel service to Glasgow and a 60 minute travel service to Edinburgh. 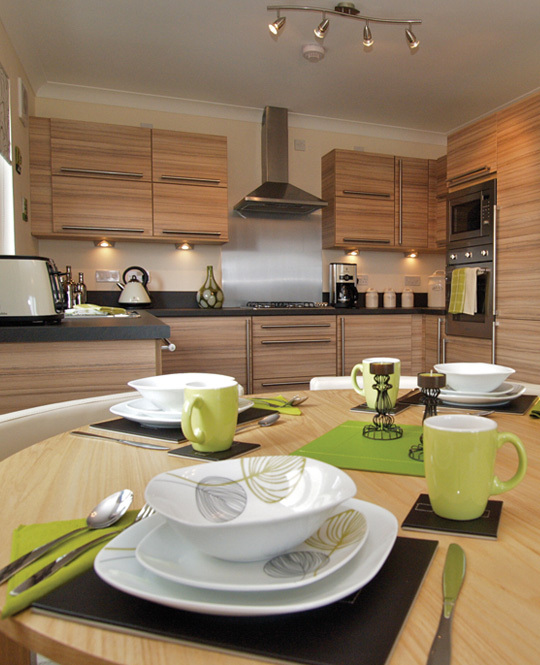 Excellent transport links ensure ease of access to Motherwell and Glasgow City Centre, home to some of Britain’s finest shopping, dining, music and culinary venues. However you want to live – Calder Mains is the place for you. 1.5 kW Solar PV system generating you an estimated 1250 kWh every year, on slected plots only. 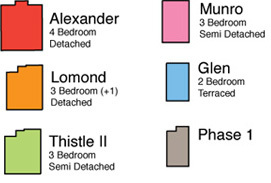 A superb collection of 2,3 and 4 bedroom family homes in Cleland. 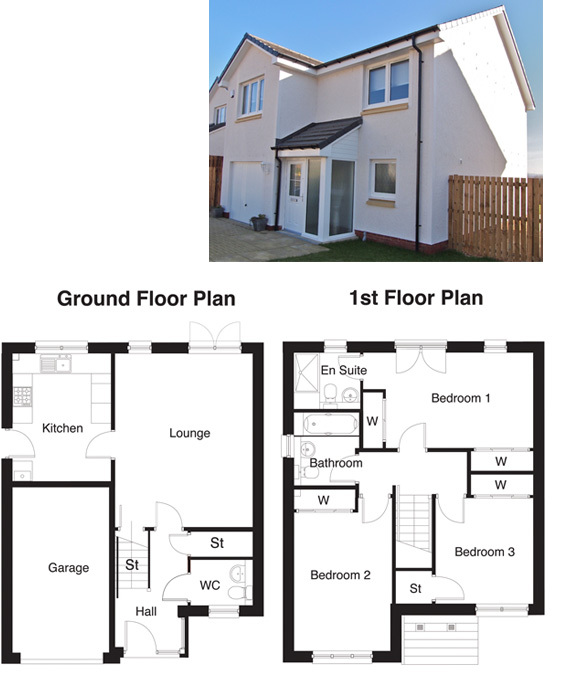 Fabulous Sized 2 Bed Terraced Villa. 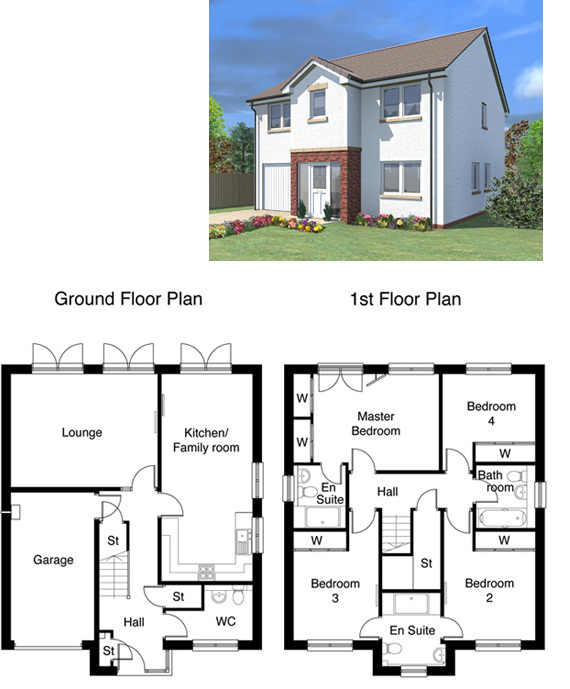 Spacious 3 Bed Detached Villa. 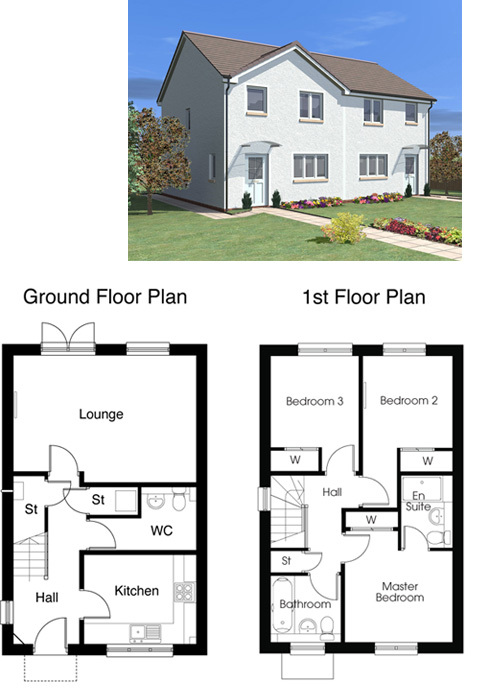 Family Sized 3 Bed Detached Villa. 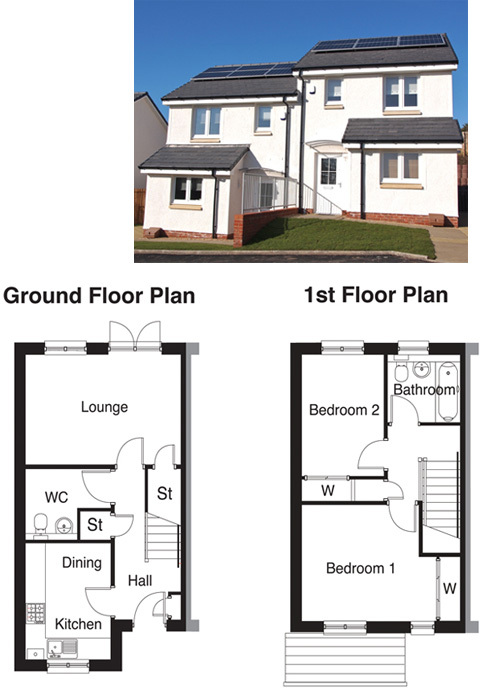 Family 3 Bed Villa (Semi Detached or Terraced). Download Our Calder Mains Brochure!